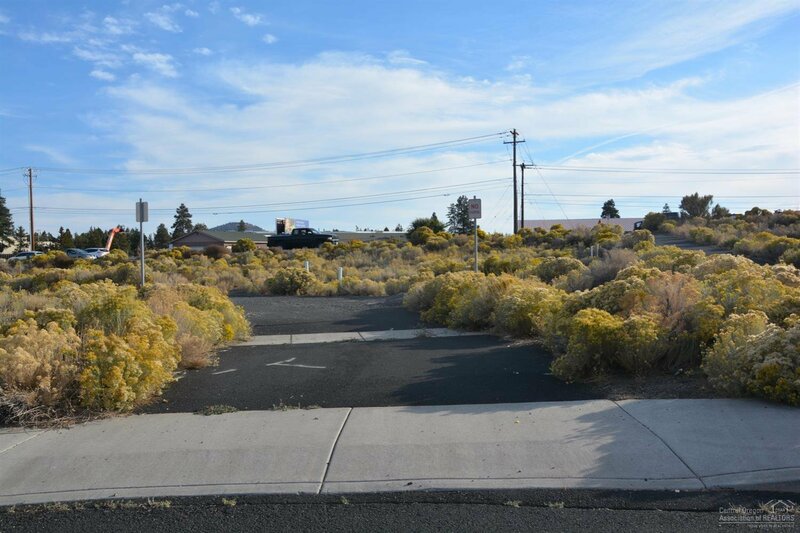 Zero lot line Planned Unit Development, permit ready, 34-entitled town home lots. 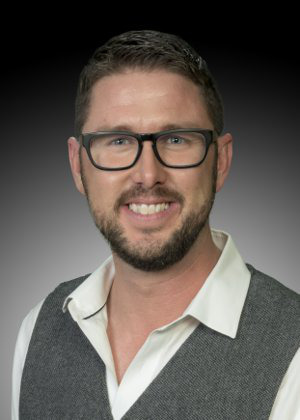 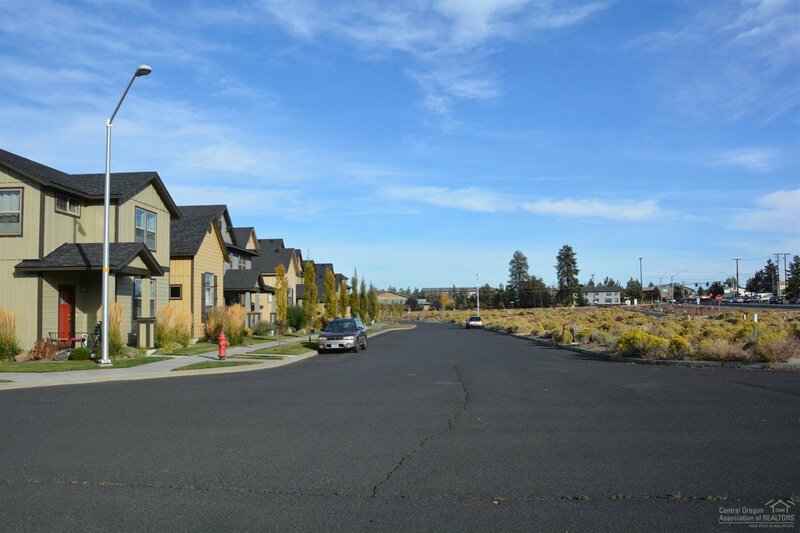 Bring your own plans or architectural drawings completed for a 3-story with balcony, 2-car garage town home designed community. 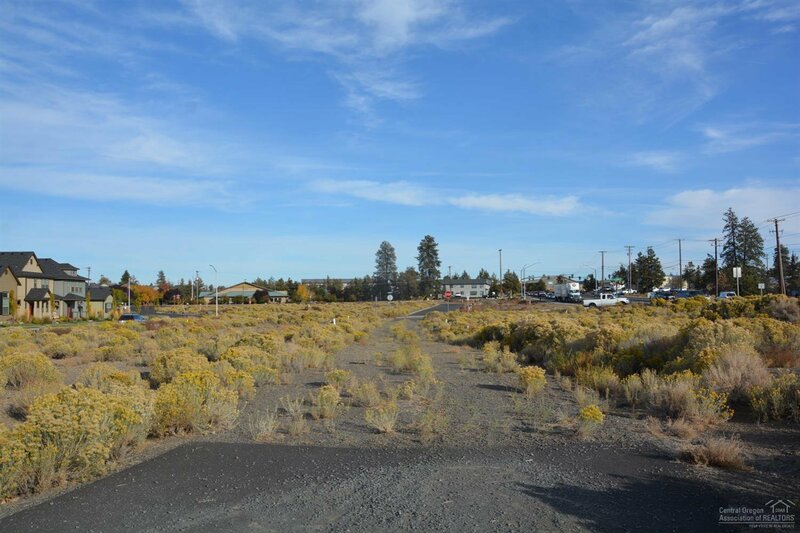 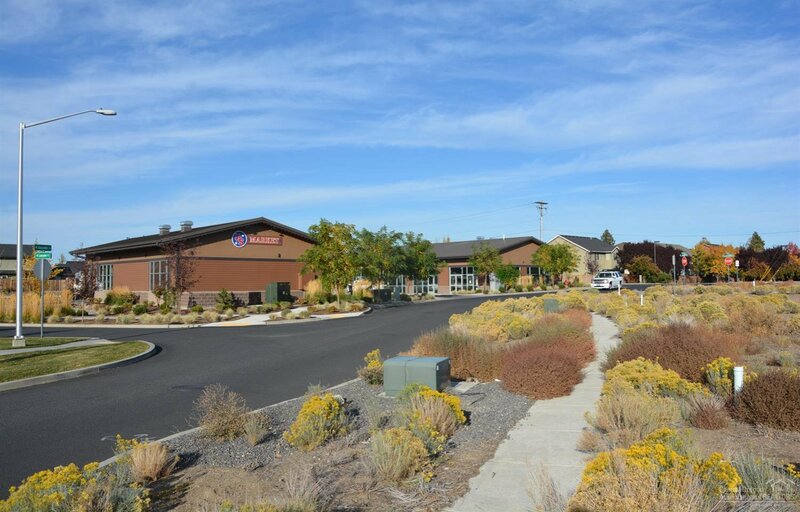 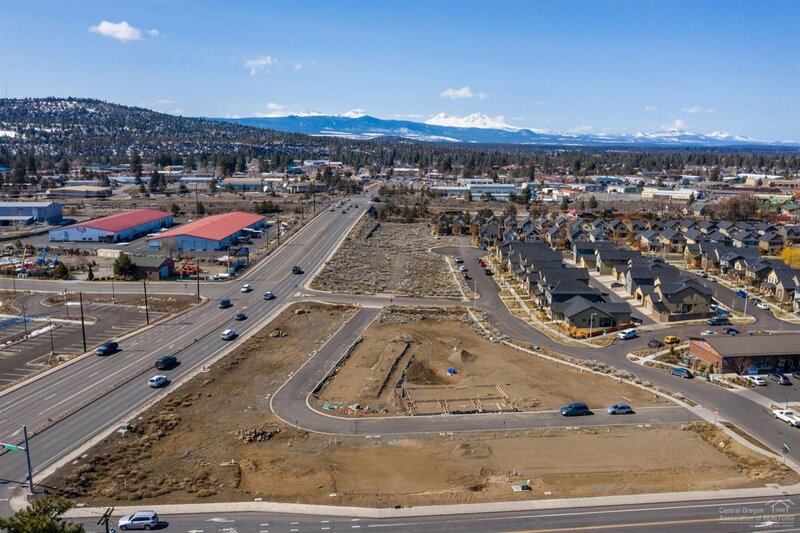 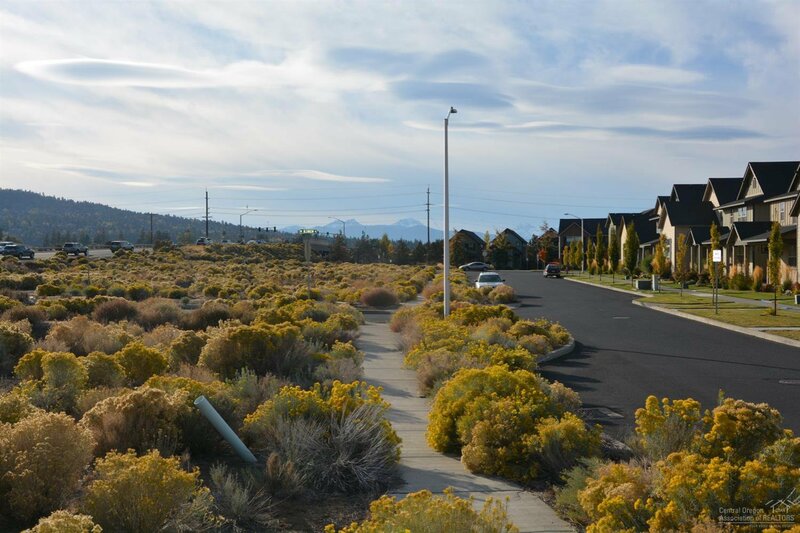 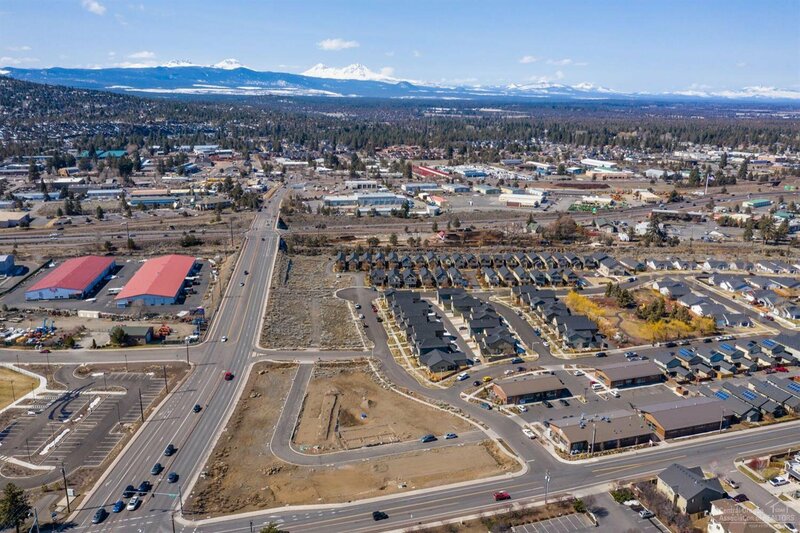 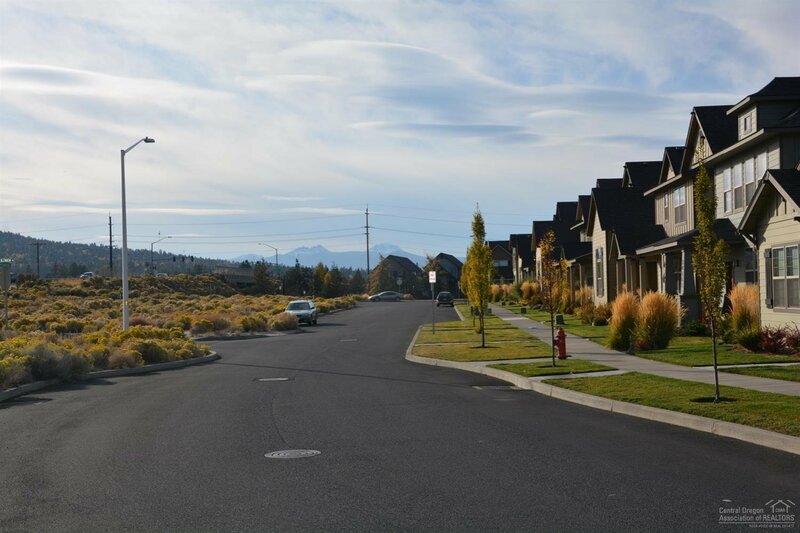 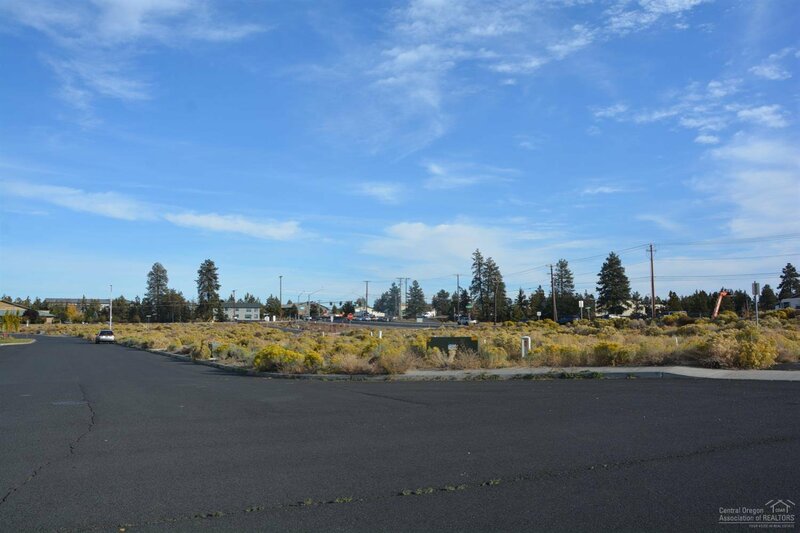 Located along Empire Blvd with easy access to downtown, Pine Nursery Park and Sawyer Park along Deschutes River Trail. 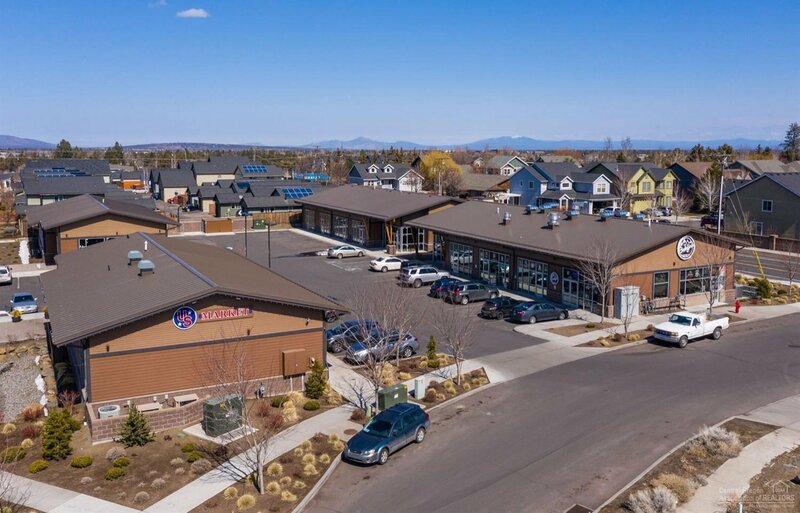 Walking distance to Brickyard Pizza and Wild Roots Coffee.